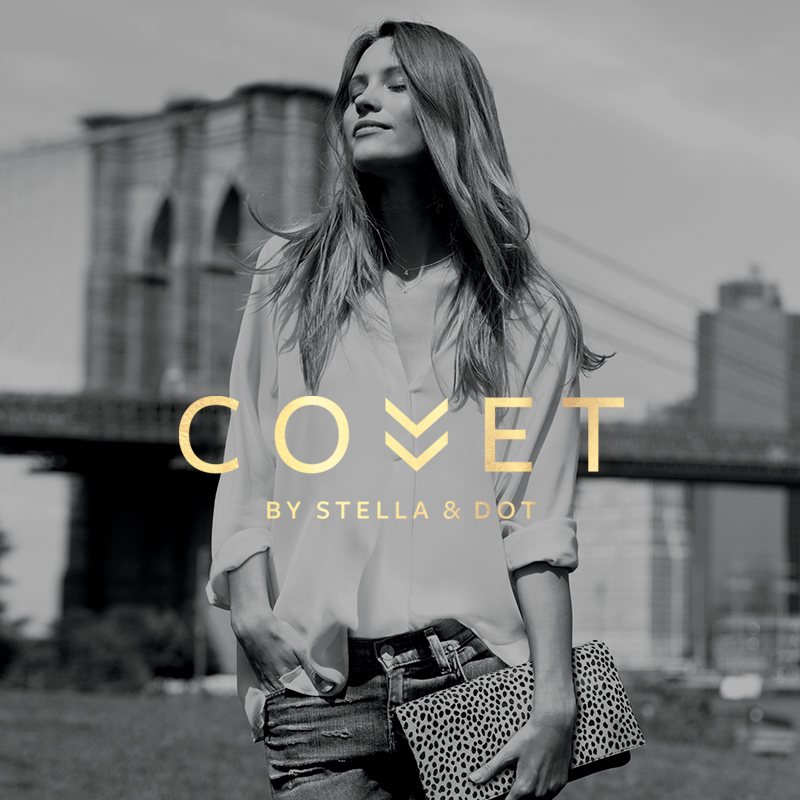 Stella & Dot has introduced the finest jewelry and leather accessories line with the release of Covet. A perfect collection of elegance designed for any woman and a must in your list of Gift Guide 2016. 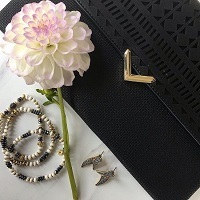 It’s the holiday countdown and Stella & Dot has something for everyone’s gift list! Make it easy for your style and fashion with these ideas from Stella & Dot. Diamonds are a girls best friend! 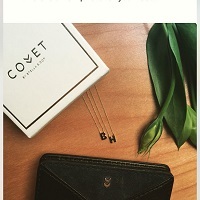 Give her a sparkly Diamond Initial Necklace. It’s two gifts in one! Give her a City Slim Clutch to carry all the essentials for that special evening on the town. 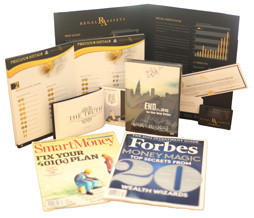 College students or frequent travelers are sure to love this Ivory and Gold Jewelry Box! It’s all about the charm! This Pom Bag Charm is perfect for key rings or purses. Stella & Dot is making your Black Friday Shopping the most memorable one with EXTRA 25% Off sale items. That’s up to 50% Off! 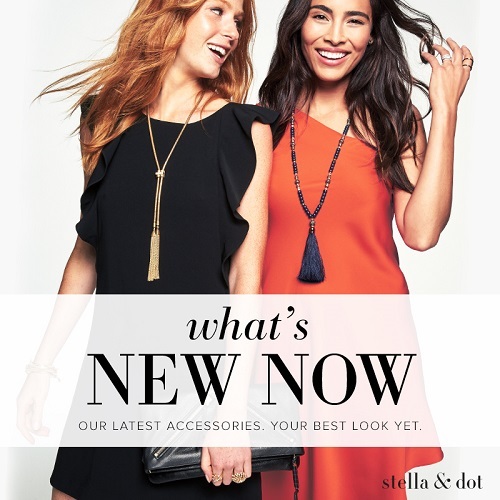 Now through November 27, you can avail 50% discount at Stella & Dot. If your dream job is in the field of Fashion, Stella & Dot is going to fulfill your dream by helping you become a Stylist. 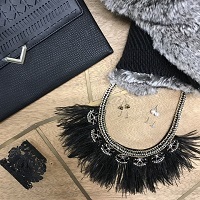 Enter the world of fashion and style as an Independent Stylist and make your dream come true! Which item did you like the best from Stella & Dot’s gift guide 2016? Tell us in the comments below!